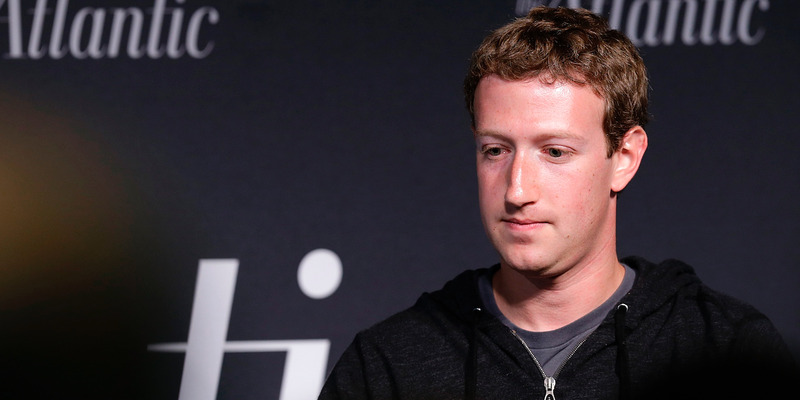 Now Facebook CEO Mark Zuckerberg has apologised again in a full-page ad in several newspapers, including The New York Times. “I promise to do better for you,” Zuckerberg wrote. Facebook CEO Mark Zuckerberg took out full page ads in several British and American newspapers to apologise for the Cambridge Analytica scandal that has roiled the company over the past two weeks. “We have a responsibility to protect your information. If we can’t, we don’t deserve it,” says the ad, which ran in papers including The New York Times, Washington Post, and Wall Street Journal. The scandal centres around British data company Cambridge Analytica, which has ties to Donald Trump’s 2016 presidential campaign. It illicitly obtained information from as many as 50 million Facebook profiles by abusing Facebook’s data-sharing features. Zuckerberg and Facebook first apologised earlier this week and announced plans for new tools to help people protect their data. “We have a responsibility to protect your information. If we can’t, we don’t deserve it. Finally, we’ll remind you of which apps you’ve given access to your information – so you can shut off the ones you don’t want anymore.